By Anonymous, I enjoy flowering herbs. When coming across lists of herbal plants for flavoring and for medicinal use you might find it intimidating to differentiate each one from the others on the list. 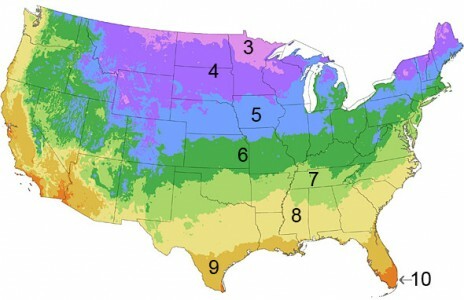 It is probably a good idea to decide on your wants and needs, or if you want to use them for flavoring, consider your tastes in foodstuff, as you set out to make your very own herb garden. Of course once you have decided on your favorites you could even buy them already prepared and dried or made into pills or capsules somehow. 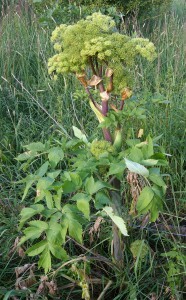 Your angelica should be 'garden angelica' for cooking or eating and for medicinal therapy. It is an age old plant believed to have been used commonly by the 10th century in northern Scandinavian Europe. You can grow your angelica in a garden or in a container after germinating your seeds or getting a piece of root from already growing plants. 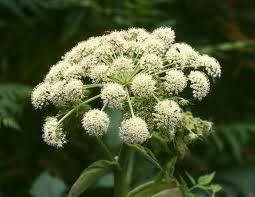 You will need a large sturdy pot because the angelica will grow 3 to 8 feet tall and 2 or more feet in spread. You plant either the germinated seeds or the divided roots in your prepared soil whether you are using a container or a garden plot. 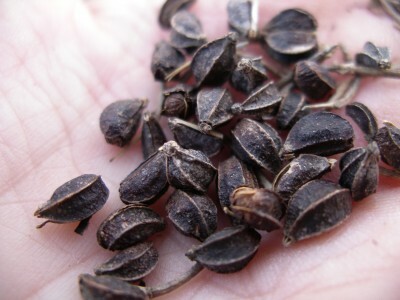 Seeds germinate in about 3 weeks. Although you may not distill your own liquors and flavor them with Angelica you can use the seeds and leaves for making therapeutic tea which expels gas and mucous from colds and other conditions from your body. 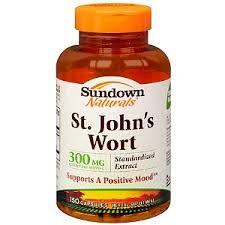 It has a desirable taste and aroma similar to licorice. Angelica is used to help make floral arrangements. 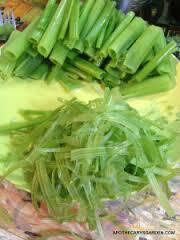 It is also known as 'white celery' or the 'Root of the Holy Ghost.' Angelica has another use, that is to decorate cakes probably due to its licorice flavor. 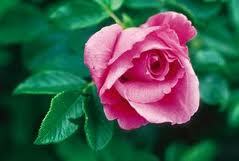 Roses are fairly easy to grow. They are very pretty, too. 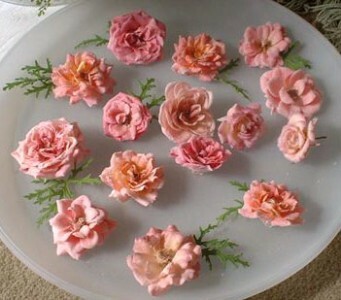 If you want to keep your garden like a small herb garden that you can keep in a container you can use miniature roses. They grow about four inches tall. The flowers are edible, meaning you can sugar coat them by brushing them with slightly beaten egg whites and either sugar or even granular sugar substitute like Splenda. The Dwarf Pavement mini rose sports Rose Hips and are high in vitamin C. You should mulch and feed these delicate plants. These are probably the most beautiful of the herbal flowers you might garnish with. 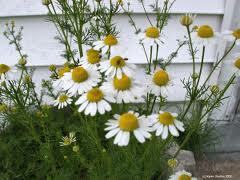 Chamomile is commonly recognized as a tea. It helps with pain. The tea bags can be used as a poultice for skin inflammation. As a tea, you can have it either hot or cold. The flowers are edible and are dried to make your own tea or to add to baked goods or omelets. 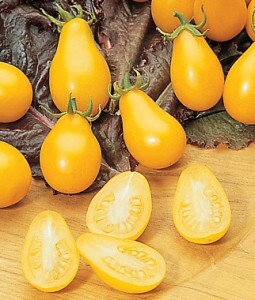 They are used fresh in salads and for candying to use as a food decoration. Chamomile is grown as a bush and this is German chamomile, or, a small creeping ground plant, the English or Roman chamomile. Chamomile tastes slightly like pineapple. 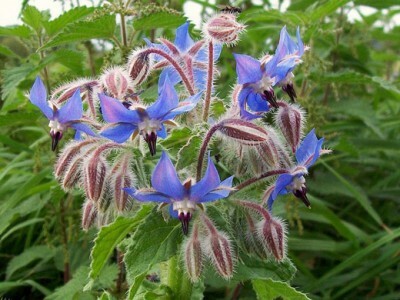 Borage is a beautiful herbal plant with purple and pink spikey flowers. You can eat the stems and leaves steam cooked and you can use the flowers and their petals for decorative garnishes or putting in salads. The borage grows about 3 feet tall. The green sections of the plant taste like cucumber. 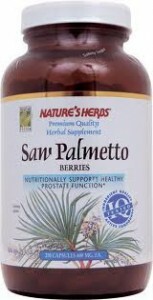 It is anti-inflammatory and a companion plant for garden vegetables to help in eliminating pests. 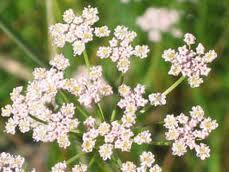 Caraway is full of flavor, if you have never used it for cooking you should. It is very good on most any type of food from omelets to desserts. If you grow your own the plant is not overwhelming as it grows about 2 feet tall. You would not eat the flowers of this plant yet you can eat the roots and leaves. The flowers are going to look pretty in a bouquet, although. The seeds are a very good source of minerals and have prized antioxidant properties so I consider it a gem herbal that belongs on this list. Angelica blooms late spring, rose blooms in late spring to summer and chamomile blooms from May to October in most temperate zones, like say between zones 4 and 8. I think a multi-purpose plant is the type to try to grow on your own, ornamental, decorative and health giving in some way. There are vegetables that are pretty to grow, if not beautiful, too, but as a hobby gardening to experiment growing the more unusual herbals or edible flowers seems the best venture. I like to choose borage as the best flowering herbal to grow on your own due to its beauty and edible components.